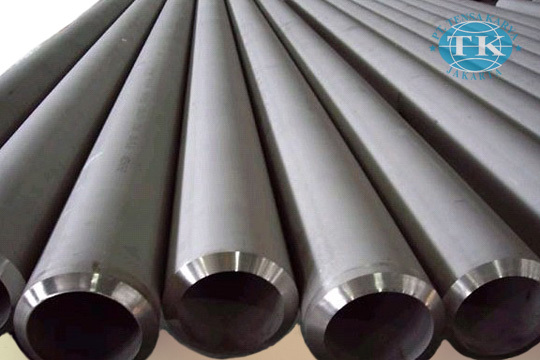 Application Alloy steel pipe applies to petroleum, chemical industry, electric power, boiler, high temperature resistant, low temperature resistant, corrosion resistant steamless steel pipe used. Our company has cooperative relation between the domestic agents. Alloy steel pipe can be made according to the customers requirements.